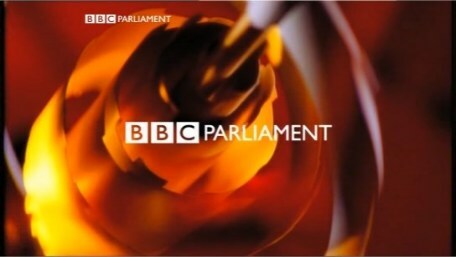 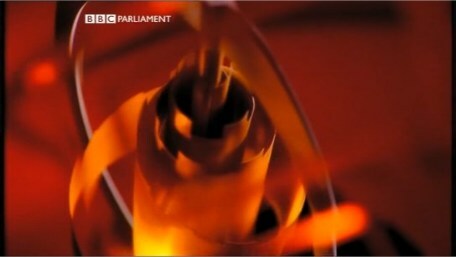 BBC Parliament is the BBC channel dedicated to political coverage from the Uk's Parliaments. 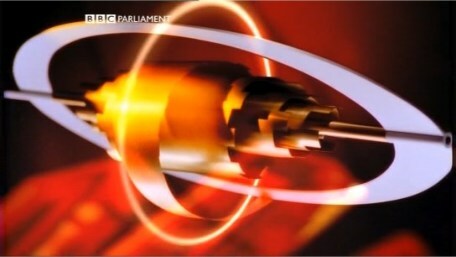 It was launched in 1998 and took over from The Parliamentary Channel, a privately owned channel launched in 1992. 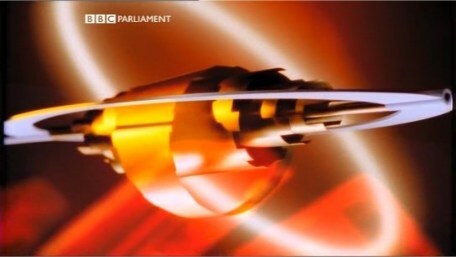 The ident below is the 2nd ident for the channel, intrioduced in 2002. 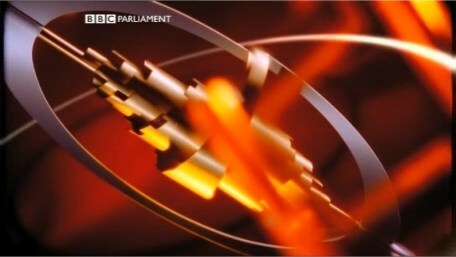 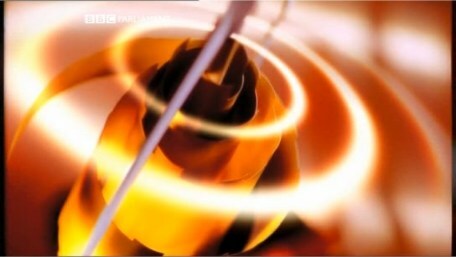 The ident from the channel.